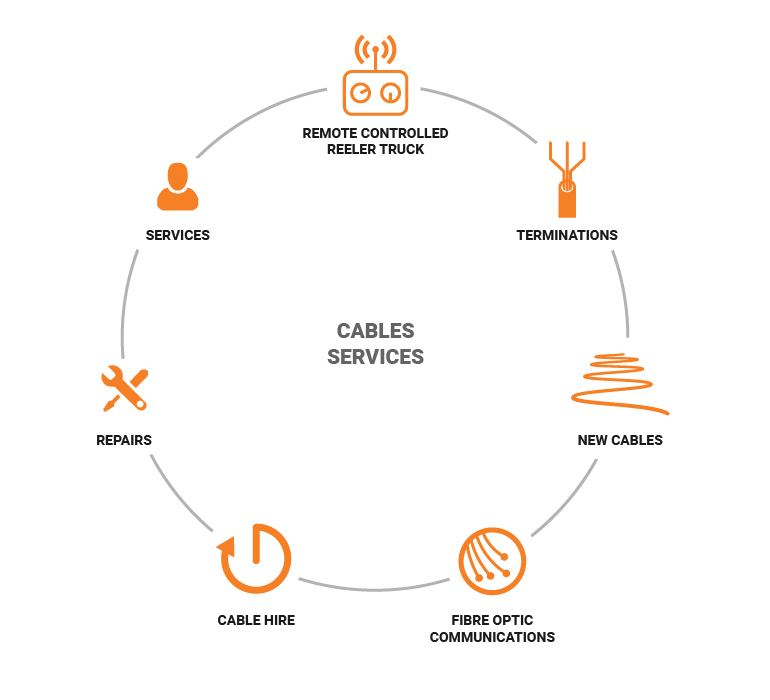 Our approach to cable services is holistic; with the ability to support the efficient management of site cables from maintenance, trending and analysis, fault finding and repairs, spares and storage. From the sale of power cables to the development of market leading transportation solutions and predictive and preventative maintenance programs, Ampcontrol can devise a custom cable management approach to suit any site including mining, tunnelling and industrial applications. Our strategically positioned cable shops are equipped with experienced workshop technicians and agile field service crews, to ensure customer support is always on hand. 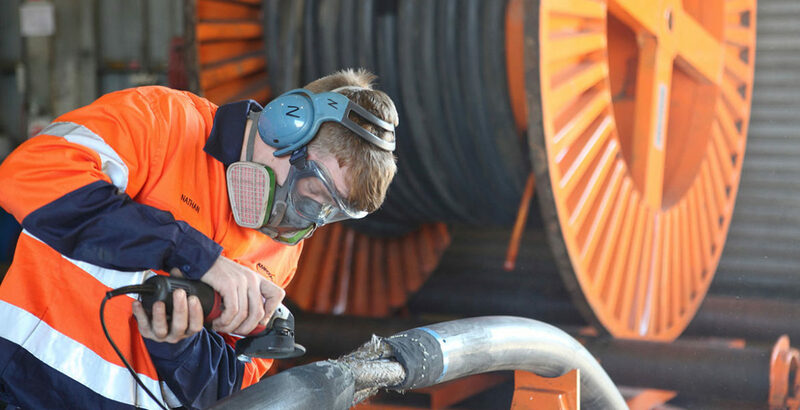 We sell and hire all types of high voltage cable including paper lead, XLPE, PILSWA, fibre optic, rubber, trailing, reeling and composite cables. We also ensure cable assets are easy to manage and maintain with CableTrack a dynamic online cable register database. Registered users of CableTrack can login here. Our fleet of 8 cable handling vehicles are designed and operated to meet relevant safety standards and industry best practice. The proven reeler/indexing system reduces operator risk, improves cable life and reduces operational cost. Ampcontrol proudly offer alternative price options for all cable types. Our commitment to our customers ensure we deliver quality services while remaining competitively priced. We have a proven history of successfully delivering savings across a number of different projects, tied together with customer and supplier relationships. We take pride in working with our customers to understand and provide a contract that best suits their requirements. Ampcontrol offers customised cable awareness training encompassing all aspects of cable handling in mining operations, with a focus on increasing safety and uptime while reducing costs.